The Pixelator was a little project I wrote in March 2011. It’s a simple Canvas-based script for pixelating, linking to, and saving modified images. Based on Close-Pixelate by David DeSandro. 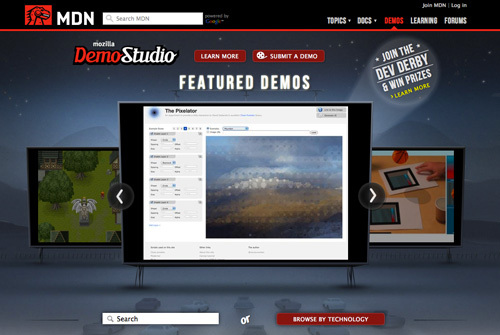 Since then, it’s been featured on Mozilla Demo Studio and makeawesomeweb.com.